With perfect flying weather and blue skies lending itself to perfect photographs being taken, which I might add is every photographers dream, Newcastle Airshow hosted by Champ Marketing kicked off in style with over 7,000 spectators eagerly awaiting the start of this amazing Airshow. 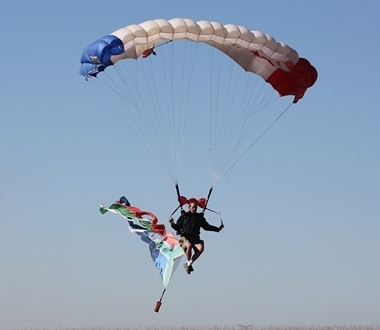 The Airshow was opened with the skydivers Para-drop from a Cessna 182 Skylane piloted by John Campbell. Skydivers were Ralph Ridge with 11,000 jumps under his belt, Ricci Bucceri with 5,100 jumps, Derrick Bock with 2,900 jumps and Ben Greyling the newcomer with 1,400 jumps. 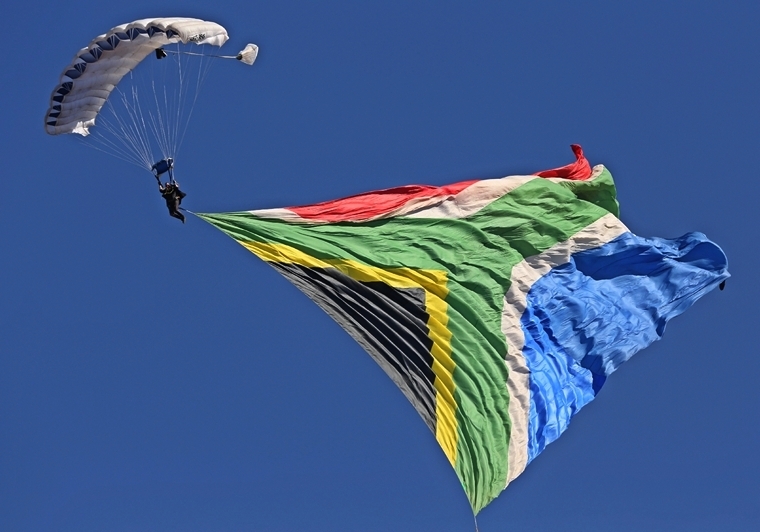 The South African flag attached to each of the skydivers legs waved gently as the skydivers danced above the crowd before reaching the ground. 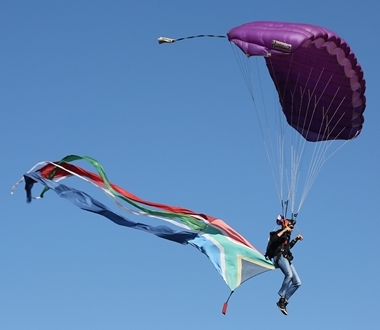 This team had the opportunity to do three jumps during the course on the day, including the Big South African Flag display. 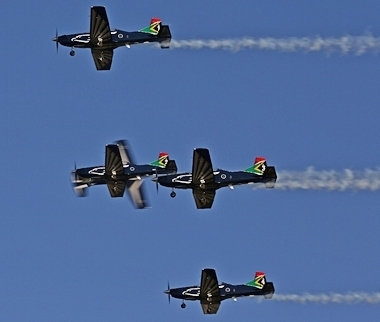 Next up in formation in the blue sky was SA Aerobatic champion Nigel Hopkins in his Mx2 and the Kitty Hawk RV display team piloted by Pierre Gouws, Jason Beamish and Deon Raath. 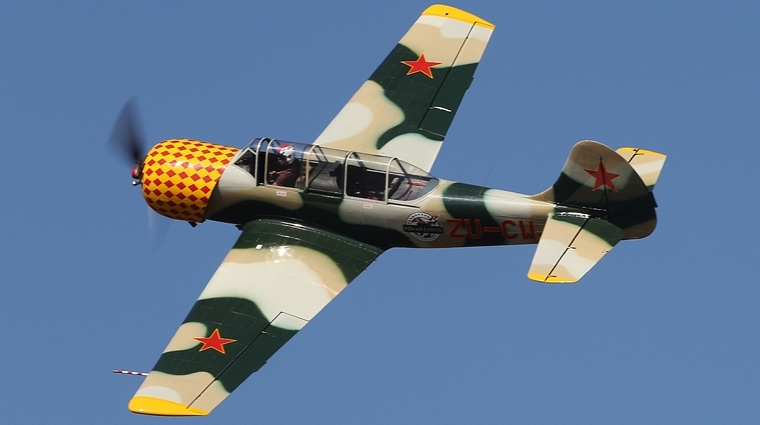 This was followed by Michel Leusch in his Yak 52 with a riveting aerobatic display. Mustang Sally the P-51 mustang piloted by Menno Parsons was next up in the air with his high speed display which is always a crowd pleaser. 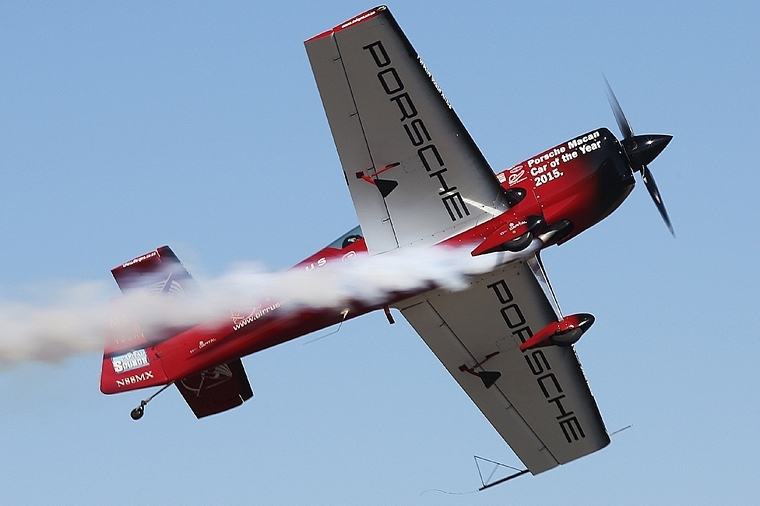 Neville Ferreira in his Slick 540 did a really slick aerobatic display to much applause from the crowd. Thank you Neville I was able to get one awesome photograph. Loved the wave. 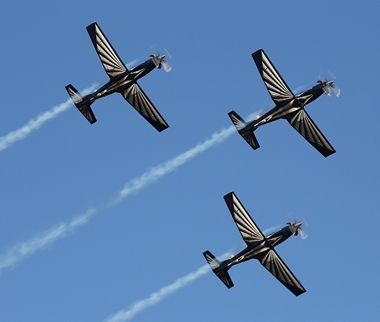 Team 78 - The Silver Falcons in their Pilatus PC7 Mark 2's piloted by Werner Vermaak, Mark Bennet, Sean Constable, Jacques Poolman and Mark Gentles displayed their premier formation and aerobatic manoeuvres with such precision skill. 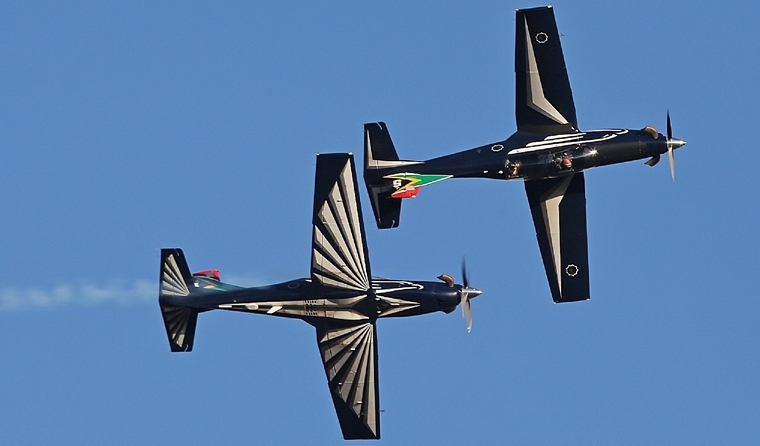 The L39 flown by Pierre Gouws did his display which included a spectacular touch and go which had us all enthralled. Nigel Hopkins was then up for his solo aerobatic display in his Mx2 which had the crowd riveted to their seats. Menno Parsons's Trojan T28 flown by the Airboss of the Airshow, Chris Briers did a roaring display. 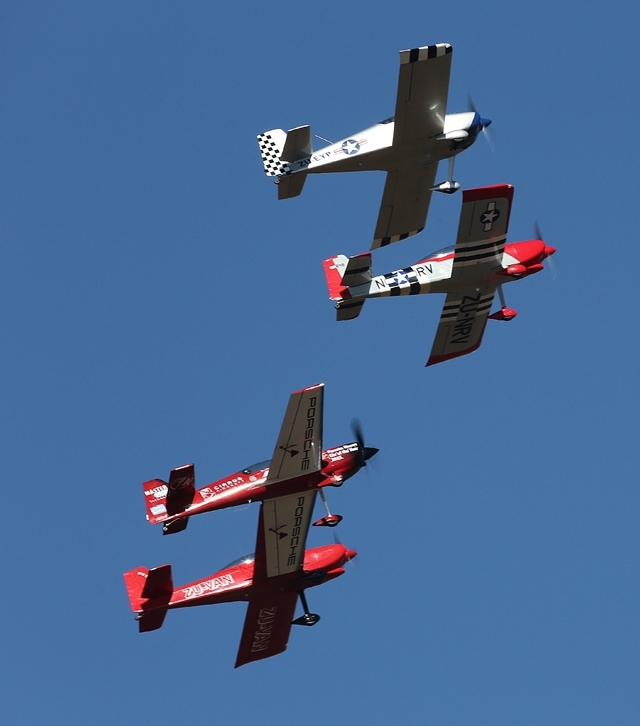 The Eqstra - Legendary Flying Lions - comprising of the aerobatic stalwarts, Scully Levin, Arnie Meneghelli, Stewart Lithgow and Ellis Levin then took to the skies to display some of their daring feats and magnificent aerial displays in their four T6 Harvards. Neville Ferreira in his Slick 540 once again took to the skies, but this time to race the Mercedes S63 AMG Coupe driven by Nicholas Lizen. Peter Graham, Ramp Director brought the black and white checkered flag down and the race was on. Much applause was received when the Mercedes won the race. 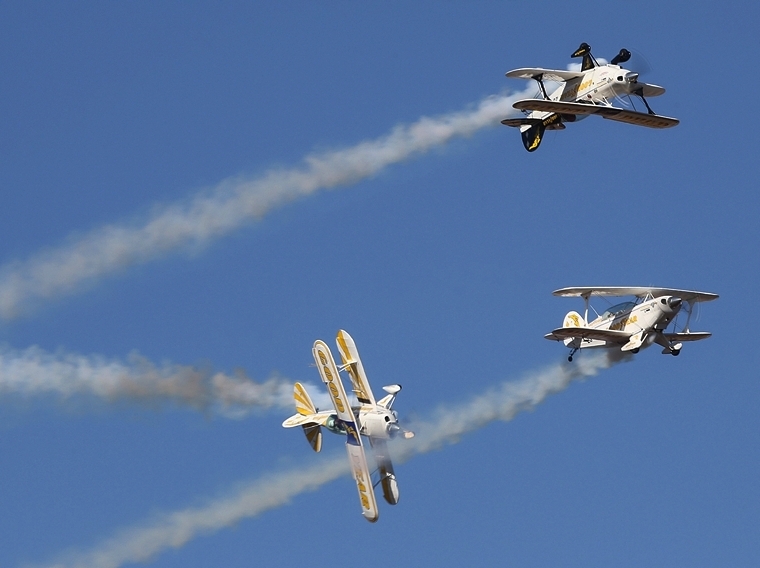 The last display before lunch was the Bosbok display piloted by Pierre Gouws. The Goodyear Eagles Pitts Specials aerobatic team is a sought after performance on the South African airshow circuit, as well as having the honour of being the first ever SA team to perform across our borders, being invited to perform in Kenya on ten occasions did an amazing display with pilots Johan von Solms, Glen Warden and Paul Coetzer. The next display was Mike Wyngaards in the Impala owned by Dawid Laas. 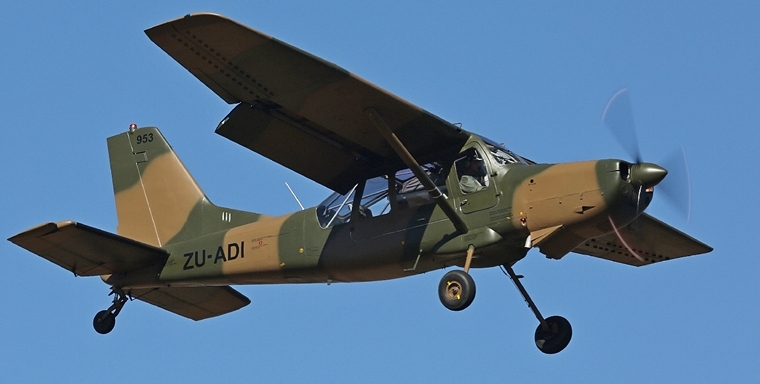 Mike's father a General in the SAAF had actually helped assemble this Impala ZU-IMP 479 which was the last of the 20 Impala to be delivered to the SAAF on the 3rd June 1966. Now here all these years later was Mike flying this Impala. 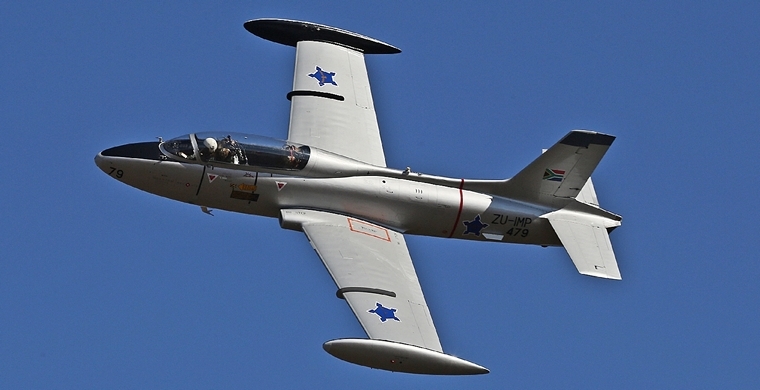 This was followed by The L29 Delfin flown by Martin Schultze in his display in U-VLL. This Russian jet was first seen in the skies on the 5th April 1959. Next up was the dual display of the P-51 Mustang and the T28 Trojan, not often one sees these two planes in the air together. After a long day Andrew Pappas got his chance to display his Bat Hawk to the crowds. 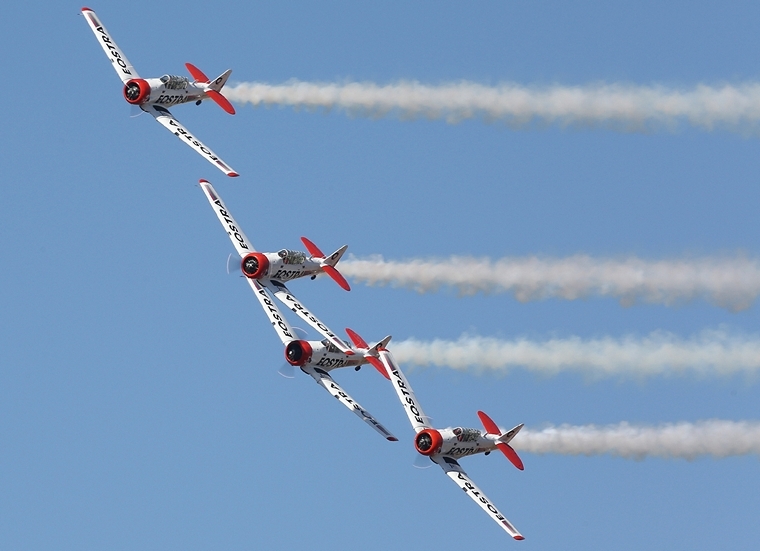 The closing display was Team 78 - The Silver Falcons in their Pilatus PC7 Mark 2's piloted by Werner Vermaak, Mark Bennet, Sean Constable, Jacques Poolman and Mark Gentles once again displaying their premier formation and aerobatic manoeuvres with such precision skill. 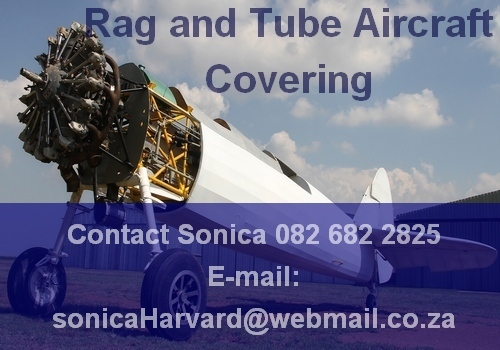 What a show� Champ Marketing, Johan Pieterse and Christo v.d. Vyuer you can give yourselves a bow. 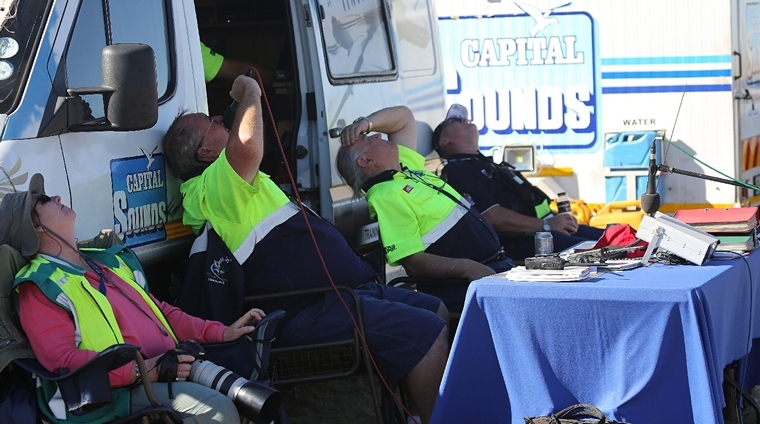 As always special mention must go to the ATNS crew, Ruan Hanekom, Rouvierre Roux, Desmond Memani and Tshepise Makhuedu. 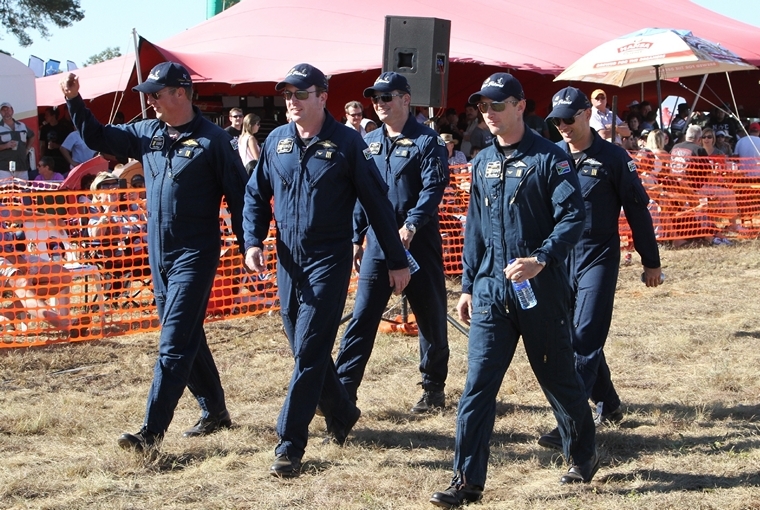 The Airboss Chris Briers, Deputy Airboss John Neilon, Ramp Director Peter Graham, Disaster Management Coordinator Lappies Labuschagne and to Brian Emmenis and his team from Capital Sounds, for a safe Airshow.